Wilson Tile is a custom tile design and installation company that provides homeowners with the elegance and beauty their home deserves, while making our interior designer and contractor partners look good! From technically challenging projects to designs of classic simplicity, Wilson Tile’s experienced installers will work with your existing plans or our in-house design team can help create the space that meets your needs and aesthetic. 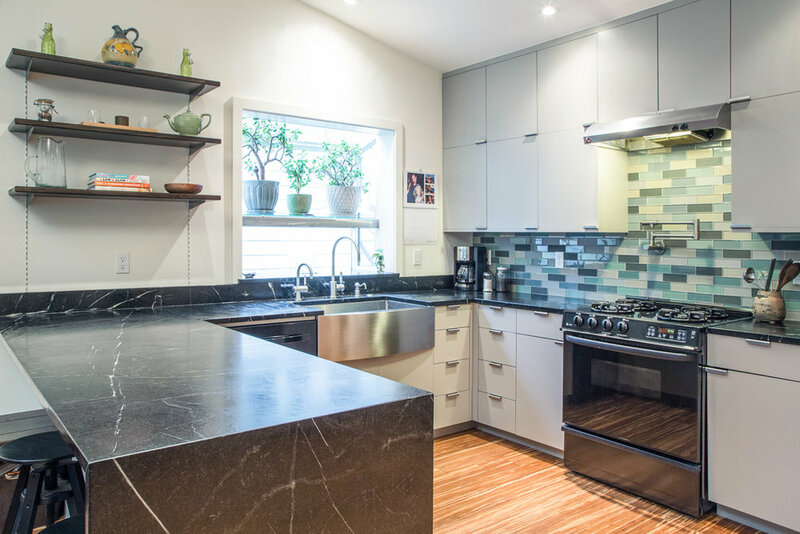 Browse our photo galleries and video collage to see a sample of our work in the bathrooms, fireplaces, and kitchens of some of Seattle’s most distinguished homes.